"Danica Patrick, driver of the #10 GoDaddy.com Chevrolet, stands in the garage area during practice for the NASCAR Sprint Cup Series Samuel Deeds 400 At The Brickyard at Indianapolis Motor Speedway on July 27, 2013 in Indianapolis, Indiana." The legendary Brickyard at Indianapolis Motor Speedway is known primarily for one thing: kissing the bricks. A last minute race to my schedule, I joined the Getty Images team in documenting lots of race action. From Grand Prix to stock car racing, it was a fast paced weekend action packed with excitement. Having never been to the Brickyard, I was eager, and anxious, to cover the actual kissing of the bricks. But there was lots to cover before that brief moment on the track. Even when the time came, we had literally every angle covered, and the team captured it perfectly from each position. Really something compelling to see after the end of the night. As always, we spent a lot of time in the garages and that's where a majority of my favortire images came from that weekend, including the above image of Danica Patrick. Hopefully I'll make it back the iconic track next year for another round of auto action. 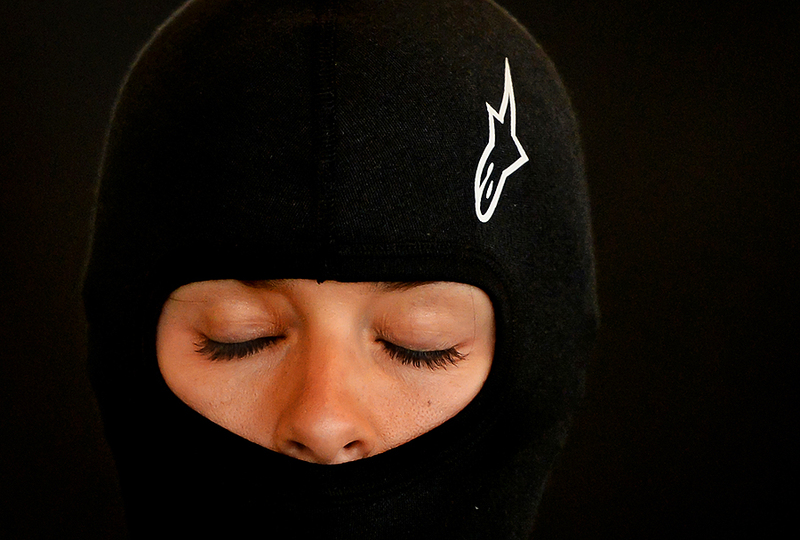 an image of Danica is lovely!